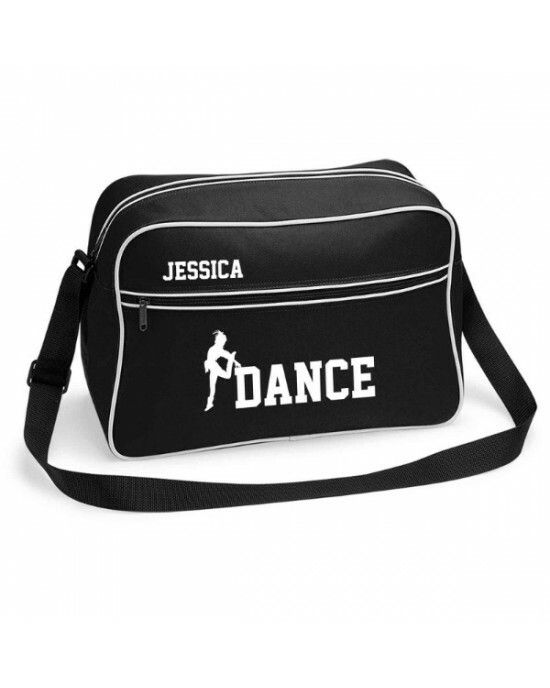 Dance Retro Sports Bag. Black With White Or White With Black Colours. 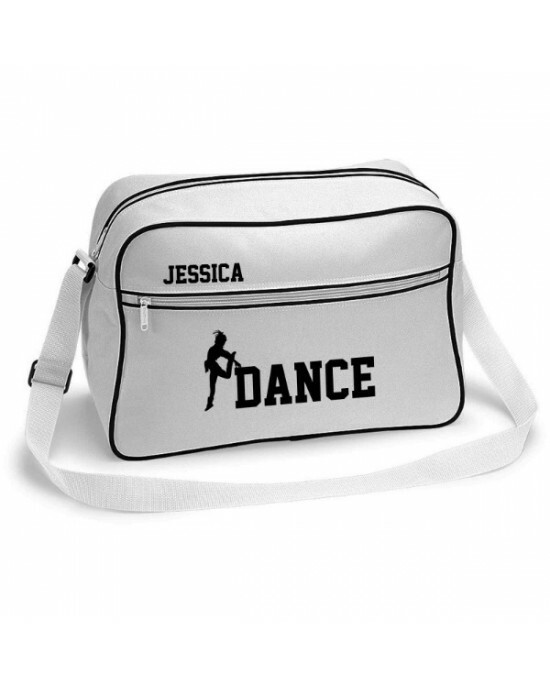 Personalised Dance Retro Sports Bag. Black With White Or White With Black Colours.